Artisanal Imports, Inc. is a sales and marketing company specializing in imported alcoholic beverages. Our main office is in Austin, Texas where a full-time staff of experienced logistics, administrative and support personnel provide essential infrastructure. The purchase of inventory from Europe and Asia is coordinated out of this office and all customer purchase orders are processed here. Compliance with Federal and State law is managed for the entire country from Austin, guiding the company through a confusing maze of reporting and legal requirements. A network of distributors is engaged to offer our brands to the retail – and ultimately, consumer – trade. Some key markets on the coasts are further supported by brokers and salespeople to assist in the effective marketing of our products. 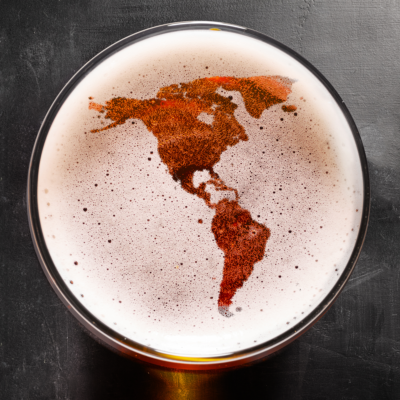 Many states have more than one distributor offering our brands and in each case we strive to effectively partner with our distributors to give our beverages the extra attention they deserve. We maintain inventory in two public warehouses: New Jersey and California. Distributors place orders from either warehouse of their choosing. This flexibility allows them to cost-effectively manage their freight and take inventory when they need it. It’s our goal to allow distributors to carry an adequate supply of product without surplus. By making it easy for them to fill orders as often as they would like, we believe our distributors will always have the freshest possible products in stock and in their markets.